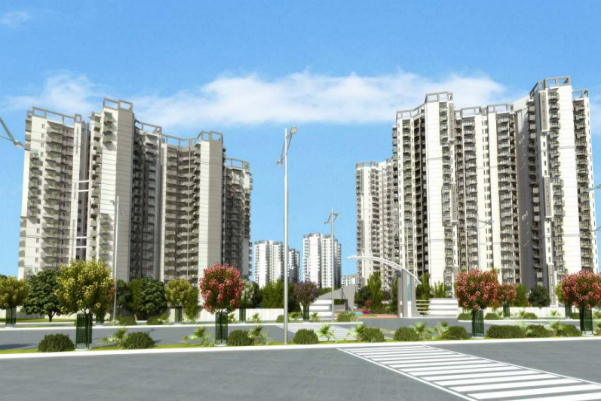 Ramprastha AWHO is one of the popular residential developments in Sector-95, neighborhood of Gurgaon. 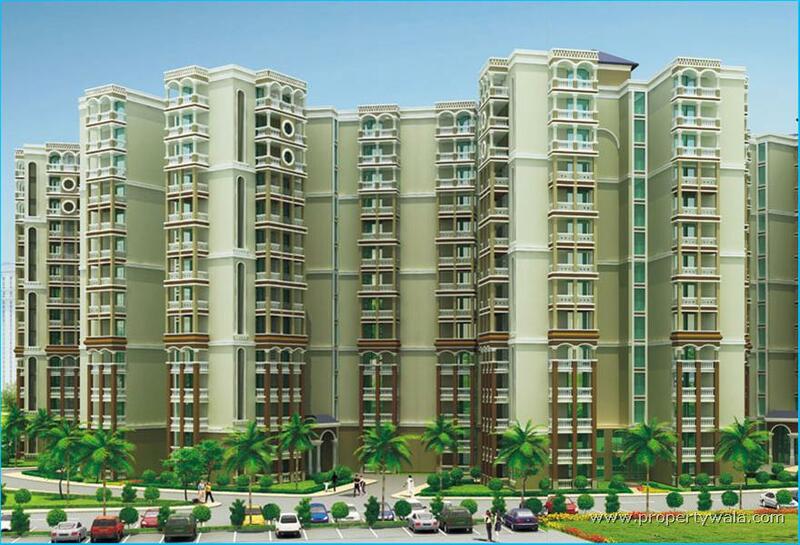 It is among the ongoing projects of Ramprastha Group. It has lavish yet thoughtfully designed residences in 17 Blocks. 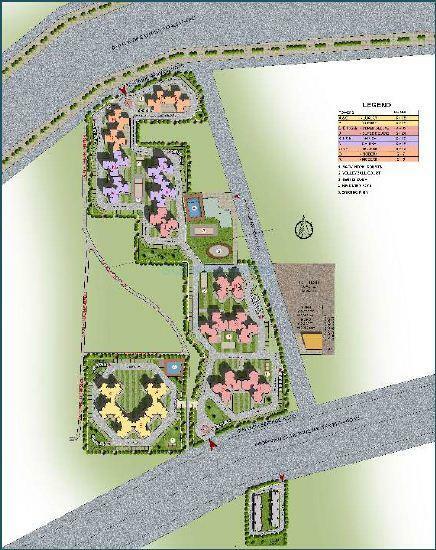 AWHO,a residential concept of community living, is a widely spread residential project by the Ramprastha.Ramprastha is India's premier real estate and infrastructure development company.AWHO is located at Sector-95 Gurgaon. ;offering a blessed nature friendly lifestyle in the heart of the City.AWHO is offering a beautiful lifestyle with a herd of amenities. 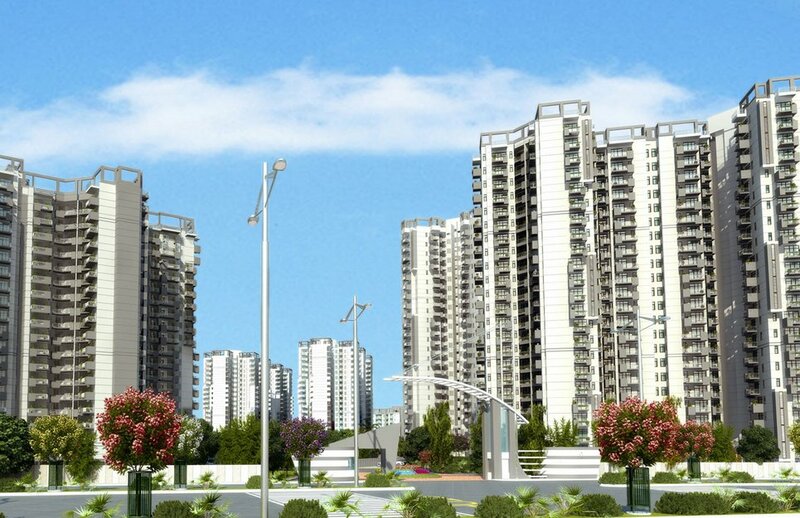 Ramprastha Group is a renowned real estate company, operating in and around Delhi and Ghaziabad for five decades. We have planned and developed several prestigious projects including townships, plotted housing colonies, and a large number of group housing dwelling units. We, under the leadership and guidance of our Chairman Mr.Balwant Singh, have revolutionized construction in the National Capital Region. This is the first construction company to foray into the development of self-sufficient colonies. The Company, with its innovative construction techniques and unique craftsmanship, has set inimitable benchmarks for its competitors.